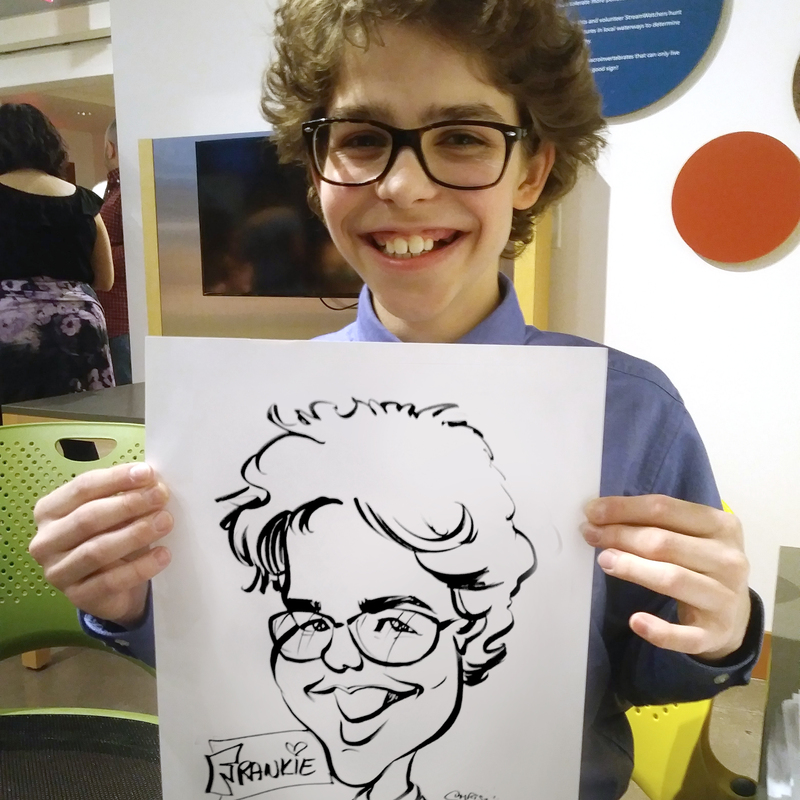 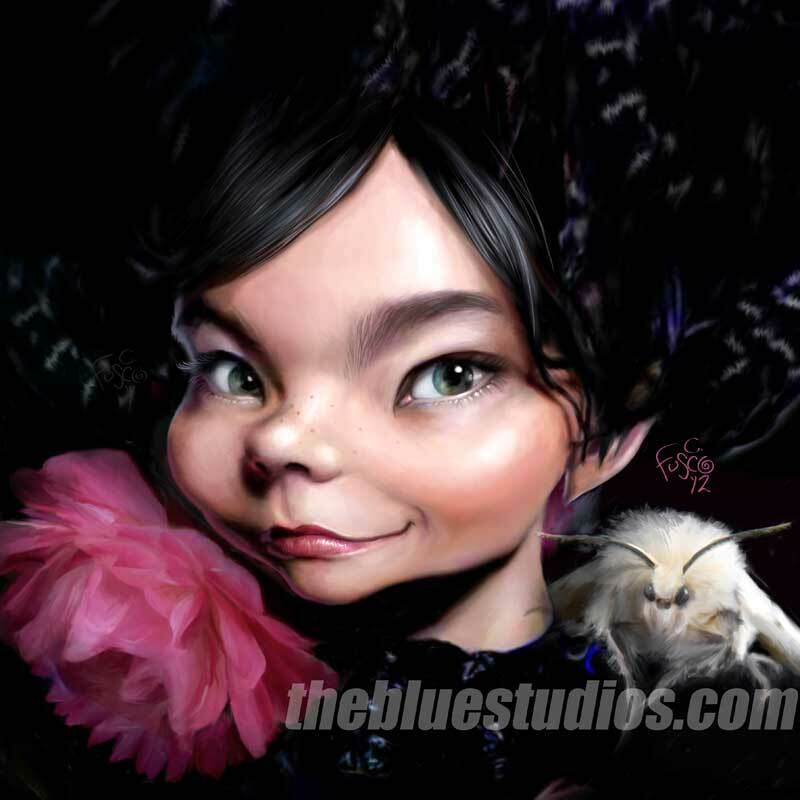 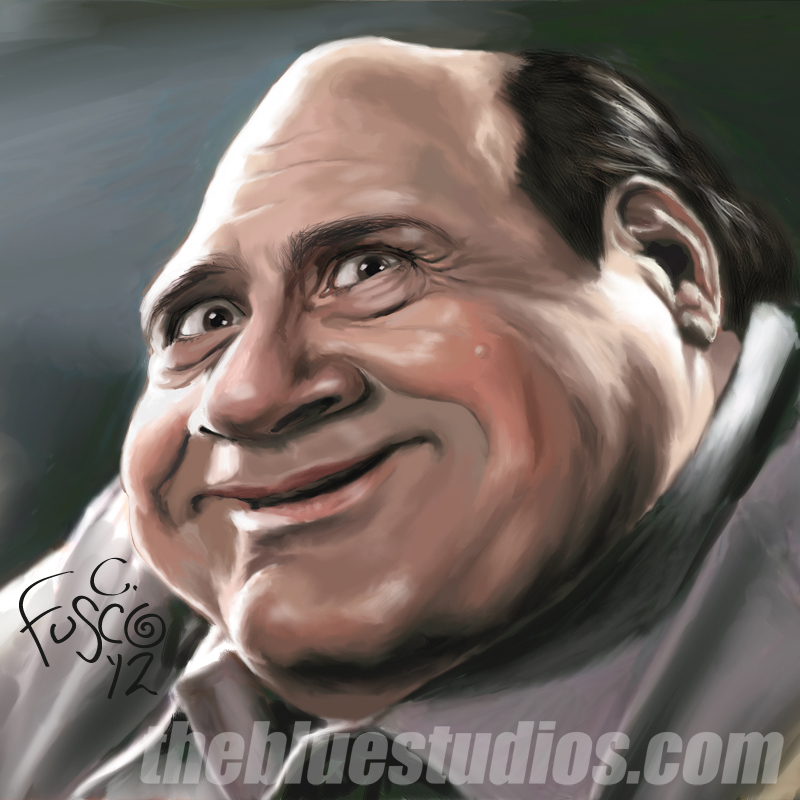 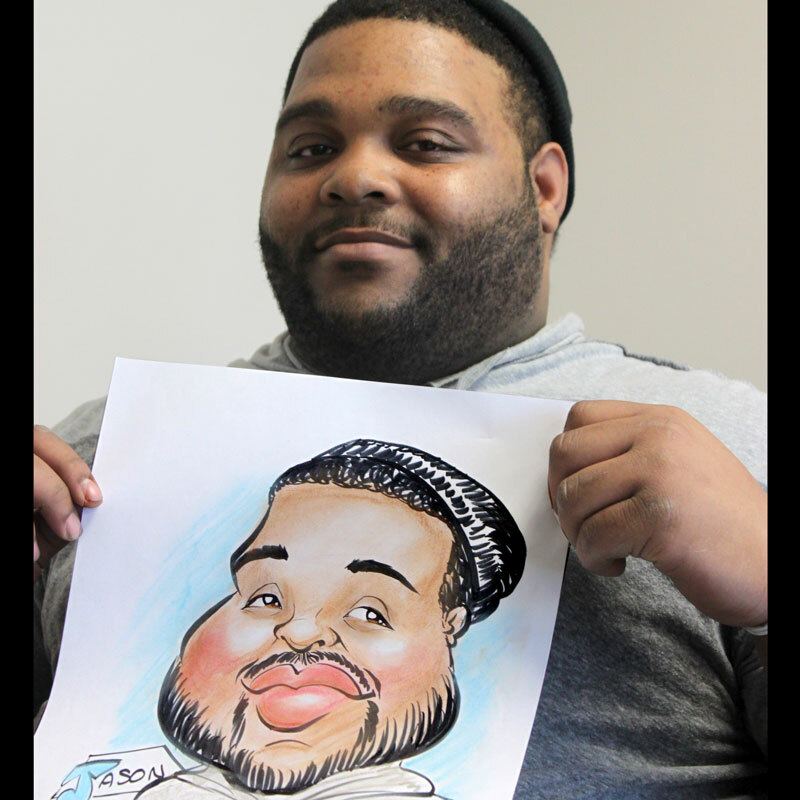 Welcome to the Blue Studios Caricatures! 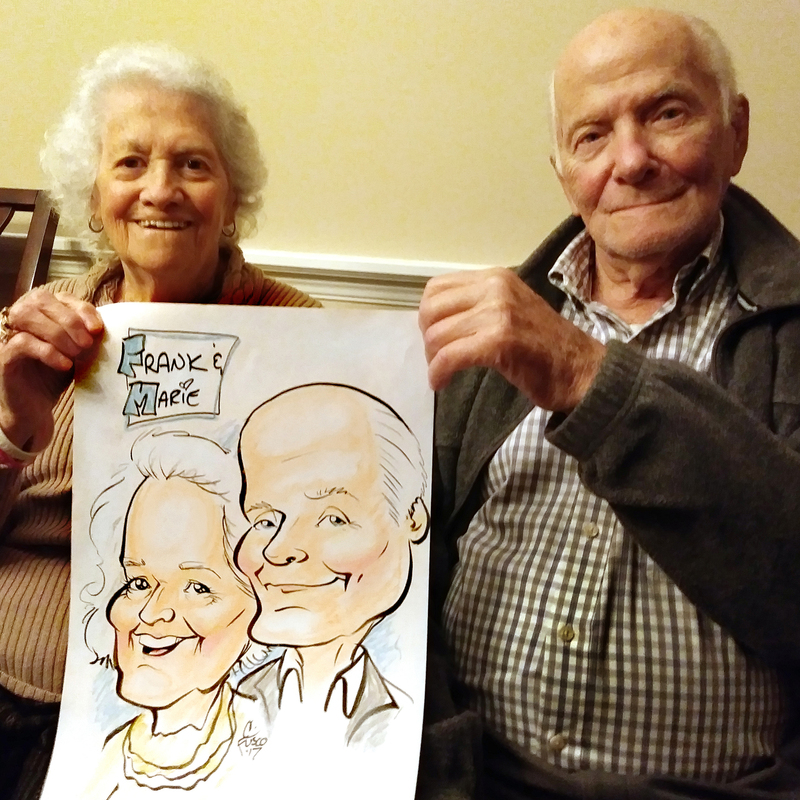 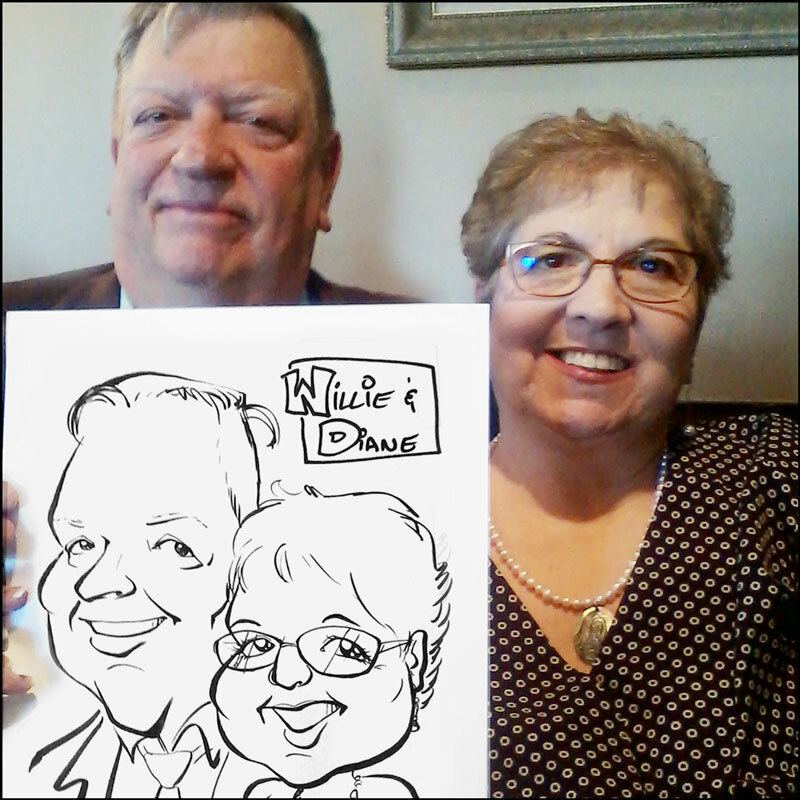 Please see our different types of caricatures and learn more about our services. 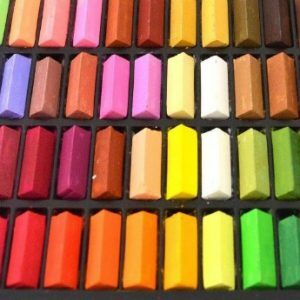 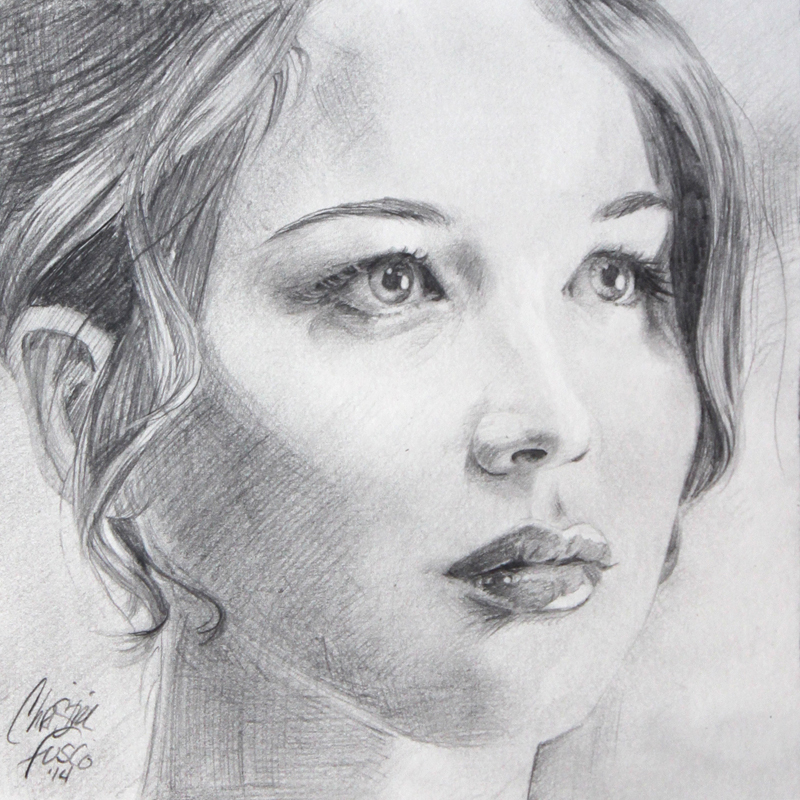 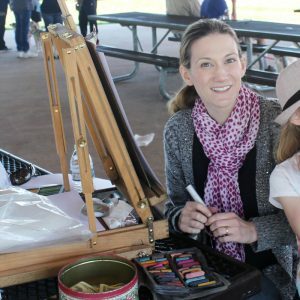 Beginning as a professional artist at Six Flags Great Adventure, Christine has branched out into published studio caricature, illustration and graphic design during her many years with Cigar Magazine and JR Cigar. 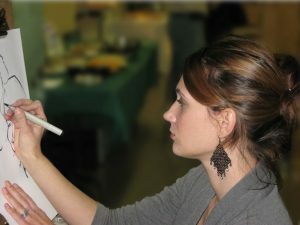 Now, she is a full-time freelancer and party caricature artist.